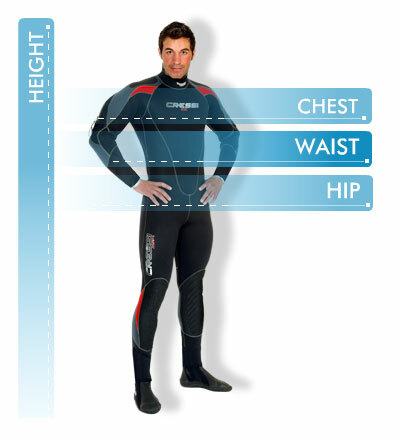 Stylish, warm and versatile, the Cressi Fast 7mm Mens Wetsuit can be used in the widest range of temperate and cold waters. Durable 7 mm, double-lined neoprene, stands up well to compression at depth for maximum heat retention. Available in male sizes 2 to 7.